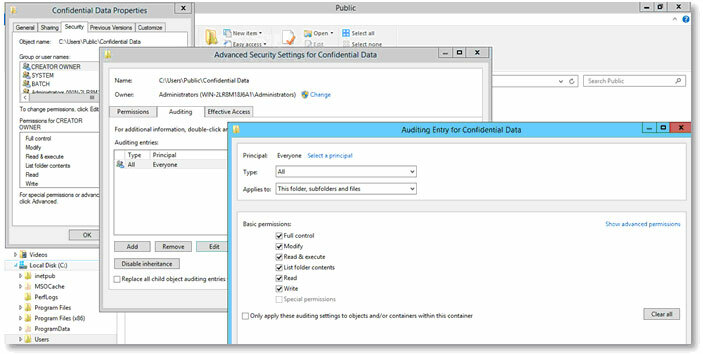 If you want to know the recommended Audit Policy settings for Windows when implementing logging for the PCI DSS or other security standard, see this page, which includes free GPO downloads to automatically configure an auditor-ready audit policy on any Server 2012R2, 2016 or Windows 10 platform. Since the introduction of the Windows Advanced Audit Policy, fine-grain control has been provided to system activity auditing. This allows detailed auditing to be applied more precisely with unwanted events being suppressed at source. The audit policy settings work in conjunction with a 'System Access Control List' (SACL). The SACL is defined for each system object (e.g. 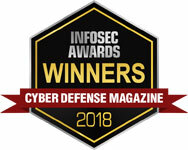 folder, file etc) and defines the access attempts to be logged. 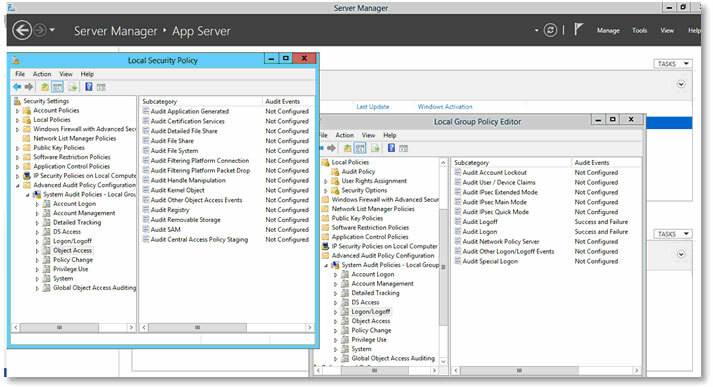 The Advanced Audit Policy can be applied directly using the Local Security Policy console, the Local Group Policy Editor (gpedit.msc) or via Group Policy if the machine is part of a Domain. Defining the SACL comprises the object, the users, and the auditing rules to apply.